It is well accepted by healthcare practitioners as well as the medical profession that the right diet and lifestyle are key to maintaining a healthy heart and arteries. Taking specific supplements is also important for keeping blood pressure and blood fat levels in the healthy range. Healthy circulation and blood flow are important for a healthy heart. The natural amino acid Arginine can act as a powerful vasodilator, helping to maintain blood flow to the heart and a healthy vascular system. 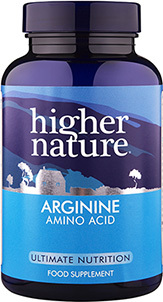 Arginine also has a positive effect on muscle and is involved in red blood cell formation. H Factors is designed to help maintain homocysteine within normal levels in the body, particularly as we grow older. 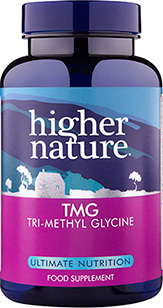 It provides TMG (tri-methyl glycine) plus three B vitamins and Zinc, each known to assist this process. A high strength, pure oil that is great for both adults and children. 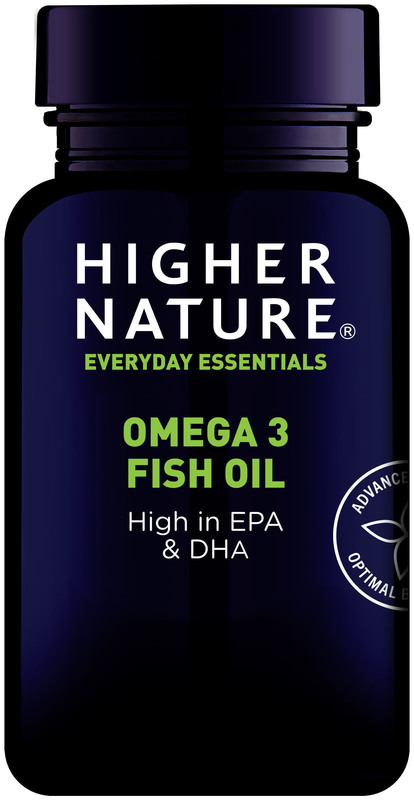 Both EPA and DHA contribute to the normal function of the heart. Delicious blended with yoghurt, drizzled on vegetables or taken straight from the spoon. Combine with Vitamin C to help maintain cardiovascular health. 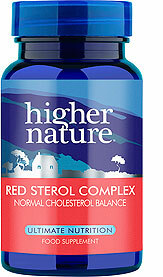 Red Sterol Complex provides Red Yeast Rice, Plant Sterols and Cinnamon bark. Plant Sterols help to support healthy blood cholesterol levels. 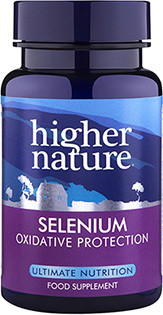 Selenium is a very important antioxidant mineral in your body as it helps protect cells from oxidative stress. If is needed to make the body’s main antioxidant enzyme, glutathione peroxidise which particularly works in the liver. Prized for its health-giving properties for thousands of years, Garlic contains many sulphur-containing compounds which are responsible both for the odour and its health benefits. Tri-Methyl Glycine (TMG) is also known as Betaine. 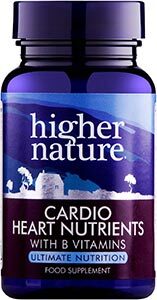 It plays a role in methylation processes in the body, helping to maintain a healthy heart and vascular system. 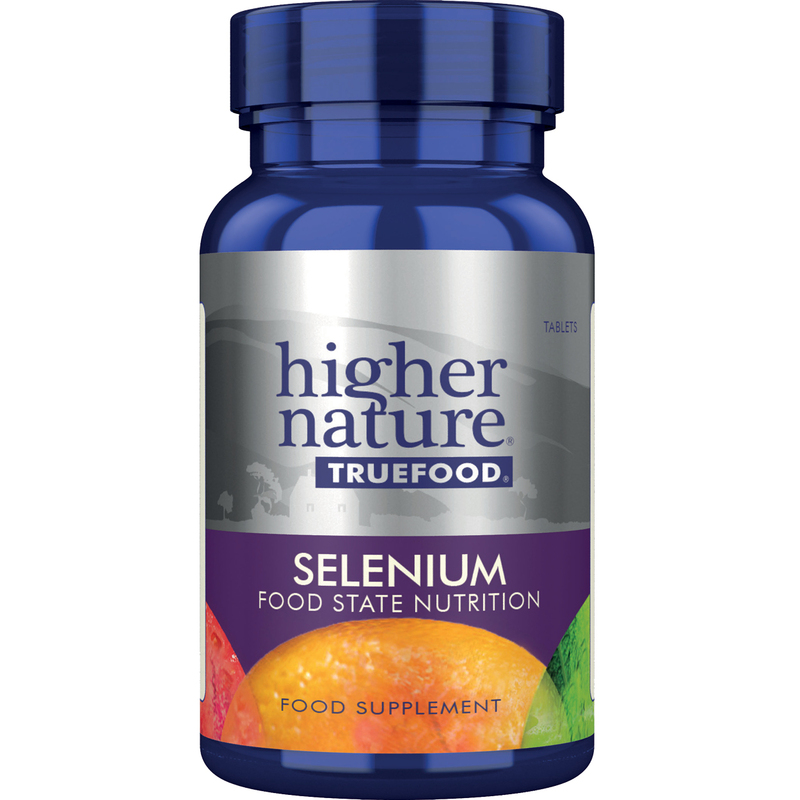 Selenium is a trace mineral that is very frequently lacking in today’s diets due to modern farming methods. 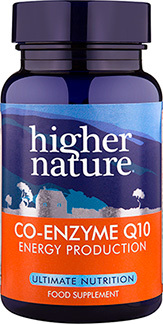 Contains 200ug of selenium in a highly bioavailable form, alongside other nutrients eg B vitamins, gluthathione, beta glucans and other phytonutrients in a fully fermented complex. Vitamin K contributes to the maintenance of normal bones and circulation.